A former Texas 911 operator was arrested after she allegedly admitted to hanging up on callers seeking emergency help “because she did not want to talk to anyone at that time,” authorities said. 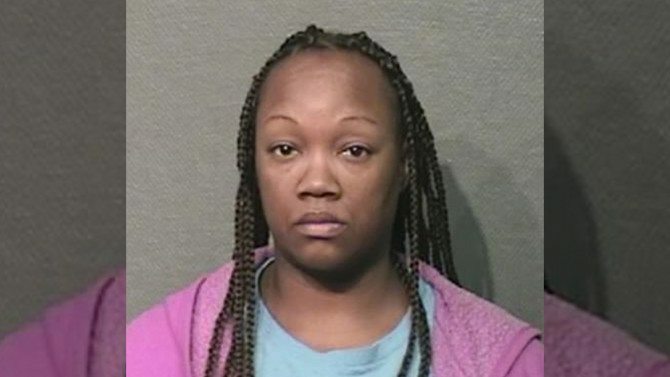 Supervisors at the Houston Emergency Center began a probe into Crenshanda Williams’ conduct after they realized an abnormally high number of “short calls” — 911 calls that last 20 seconds or less—had been taken by the 43-year-old operator. It was revealed that Williams, who began working for the Houston Emergency Center in July 2014, had taken thousands of “short calls” from October 2015 through March 2016, including one in which she allegedly hung up during an incident that saw the owner of a convenience store murdered. 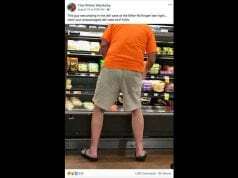 On March 12, Williams allegedly received a phone call from Hua Li, an engineer who called to report a robbery in progress and shots fired, according to charging documents. Li told police he was buying lottery tickets at Raceway convenience store on FM 1960 West at Mills Road, when he heard someone yelling that that there was a robbery taking place and realized a man with a gun was in the store. After hearing between five and six gunshots, Li said he ran to his car and drove away, calling 911 to alert authorities of the deadly situation. But before Li could say more than “this is a robbery,” Williams allegedly hung up again, charging documents said. Li called back for a third time and was able to report that a man fired multiple times during a robbery and that people may be hurt. By the time police arrived, the store’s owner had been shot and killed. Zia Siddiqui, 52, died after being shot by a gunman who forced his way into the backroom after a clerk who tried to get away. Williams allegedly hung up on another 911 caller the very next day. Jimmy Motten, Jr. called 911 on March 13 to report two motorists racing on I-45, driving recklessly and at high speeds in an area where people had been killed under similar circumstances two weeks earlier, charging documents said. Motten, a security officer, was able to identify himself and his location before he was allegedly hung up on. Though the call was disconnected, Williams’ line continued to record and captured her allegedly saying, “ain’t nobody got time for this. For real,” the charging documents said. Motten called a second time and reached a different operator, who took his report in its entirety. 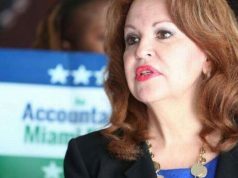 Williams was charged with misdemeanor interference with an emergency telephone call. She was out on $1,000 bond and is scheduled to appear in court October 14, according to online records. Williams no longer works for the Houston Emergency Center.